Wednesday, 29 March: On the way to Bordeaux. The Vigipirate (i.e. antiterrorist) Plan has been put in place following many “100 points” alerts sent out by a man some call Bob Quarin Jr.
Another man who tries to remain immovable and who has not forgotten his name is François Fillon. By the time you read this, he may well be President of France. However, his political debut was somehow hesitant. 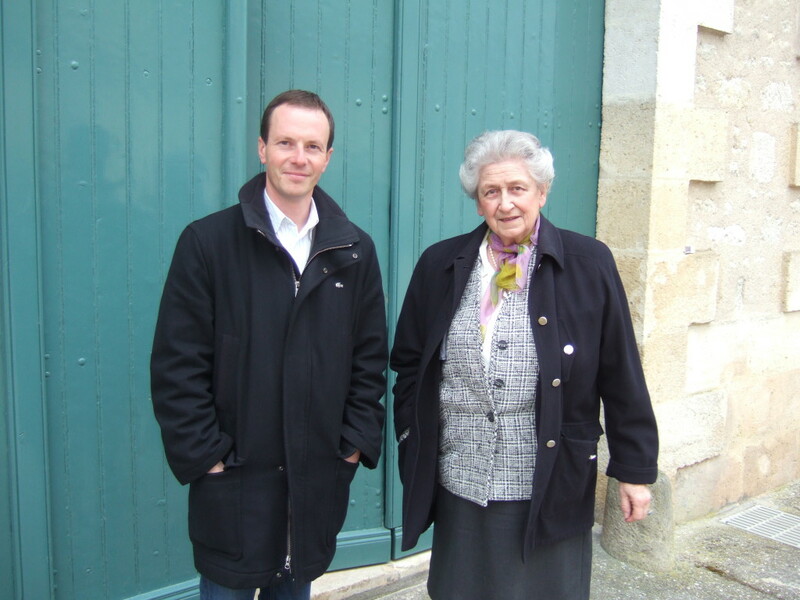 His father entrusted him to an influential figure of the Sarthe (a French “départment”), the energetic Madame Izambart, who was expected to teach him the basics of “the job”; young Fillon arrived at the appointment two hours late. 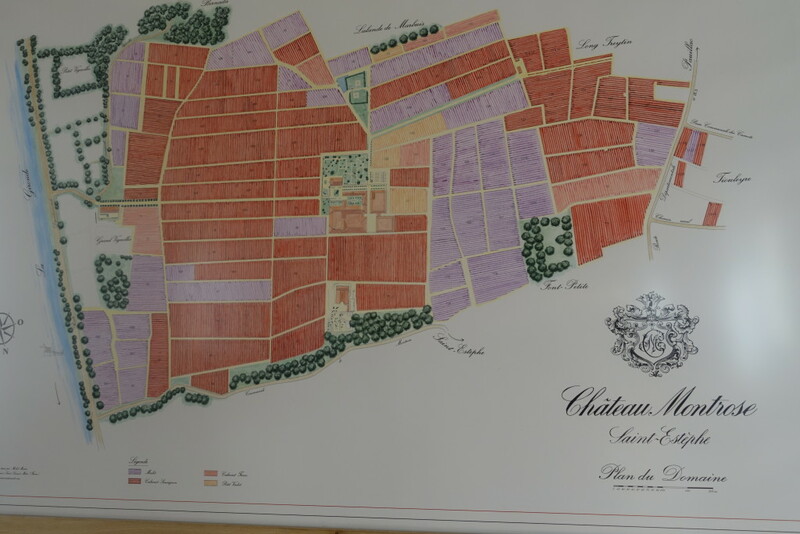 “Good morning, Monsieur; who are you?” asked the Mayor of Crannes-en-Champagne. The young man replied arrogantly: “Monsieur François Fillon”. Madame Izambart’s response was an instant rebuke: “Which means little twerp!” The story is taken from the book by Julien Renucci: “I am not a saint, the story of the young and mysterious François Fillon”. * It will not change the face of France, nor will FF’s possible accession to the Presidency. The day begins beautifully with a lovely inspiration, like a furrow, a trail, and flavours in the tempo of luminous grain. We start at Château Palmer, and it grooves perfectly. Thomas Duroux has calmed down. He knows that he has come a long way. 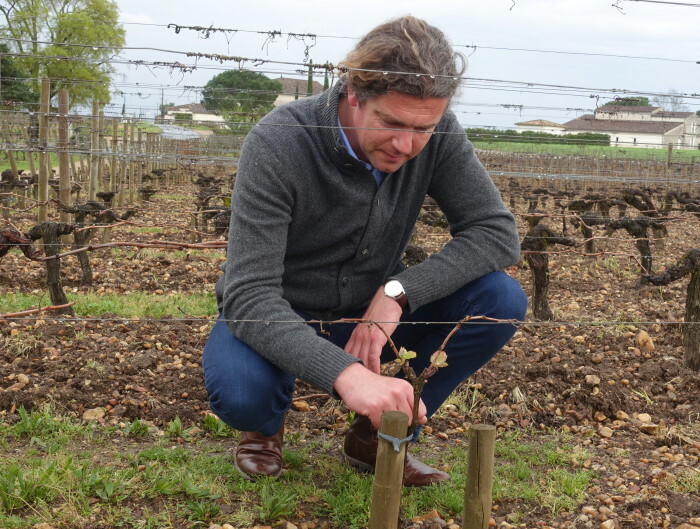 “2016 is a foundation year for us, as for all the great domains that have transited to biodynamic viticulture, because there is always a vintage that will suffer. Today I am happy and proud that we saved the show.” Aside, he confides: “Archie Schepp came yesterday with his quartet; he will play for us tomorrow night, will you join us?” Alas, no, I reply with a hint of desperation; I will be on the other bank, in Saint-Emilion, to my infinite regret! 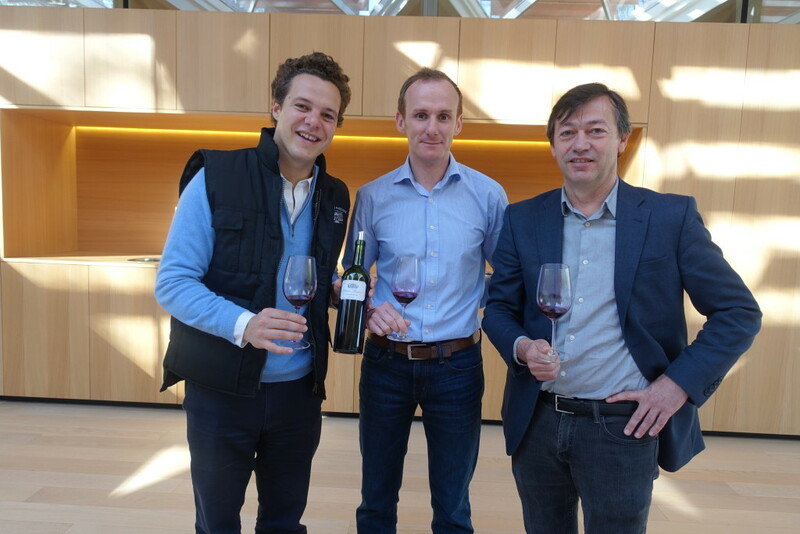 A tasting takes place in Margaux, in the company of the new General Manager, Philippe Bascaules, Sébastien Vergne (who reminds me a bit of presidential candidate Emmanuel Macron! ), and Thibault Pontallier. 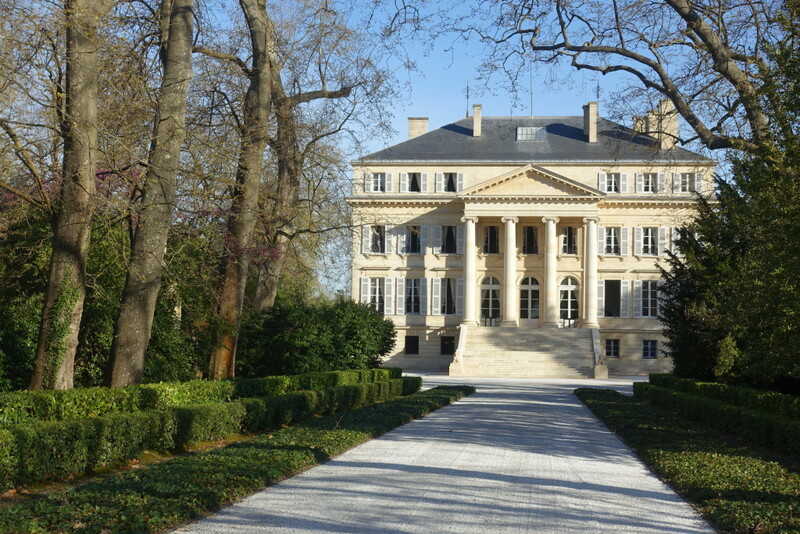 I admire the precision, the graceful and magical qualities of this Margaux. Paul Pontallier, who passed away last year, would have loved this refined purity. All is quiet and restrained as I arrive in Ducru-Beaucaillou. The Primeurs tastings will begin next week. All the planet’s spitters, enticed by a huge buzz and all the aforementioned alerts will encumber the roads of Médoc. 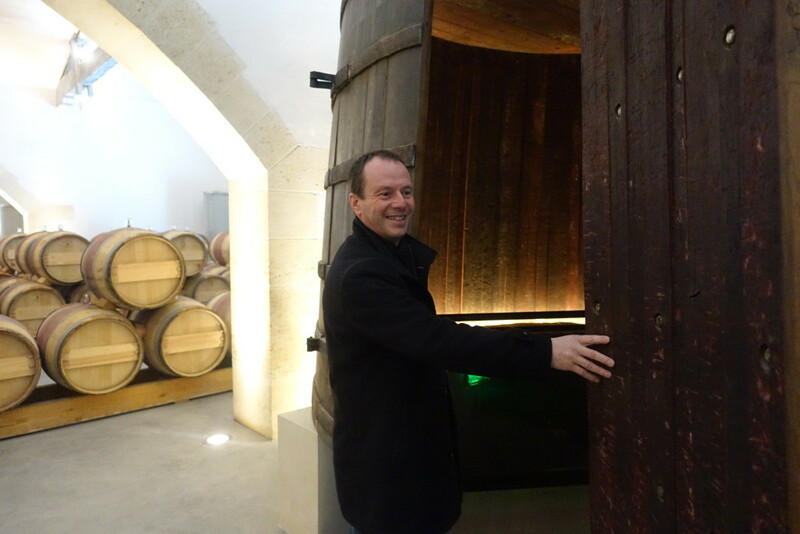 Then they will say: “Sing of the vine and its generous wine!” Bruno Borie speaks of a vintage of biblical proportions. Mixing Genesis, Exodus and St John’s Apocalypse, he uses metaphors from great religious archetypes. The first episode is, of course, the Flood, for the six months of rain between January and June. The strong pressure of the downy mildew that pestered many estates in May-June is compared to the Ten Plagues of Egypt. The hot summer draught recalls the Crossing of the Desert. And then? Then, he says, came an Indian summer, preceded by just the right amount of beneficial rain, on 16 September. The Heavenly Jerusalem, the Eden, the Promised Land, an idea of perfection. 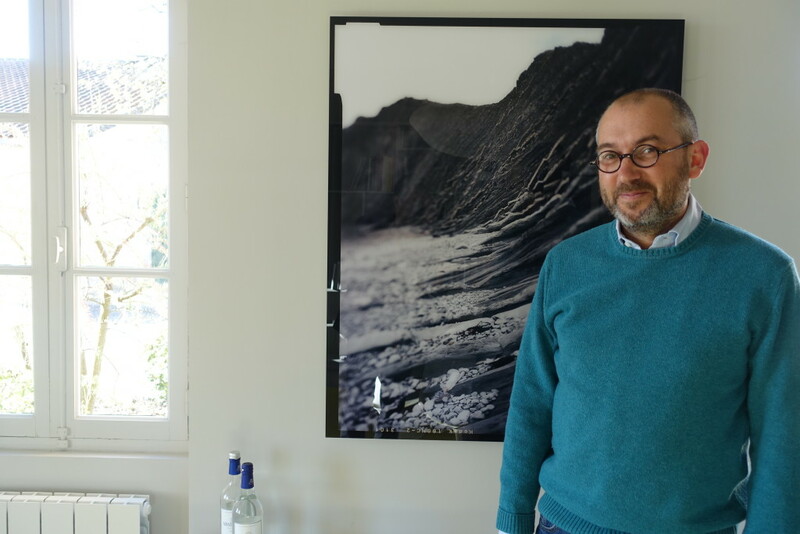 On the day, as Bruno Borie was rolling out the tapestry of this “biblical vintage”, I took some pictures of him. Bizarrely, they have disappeared from the memory card. 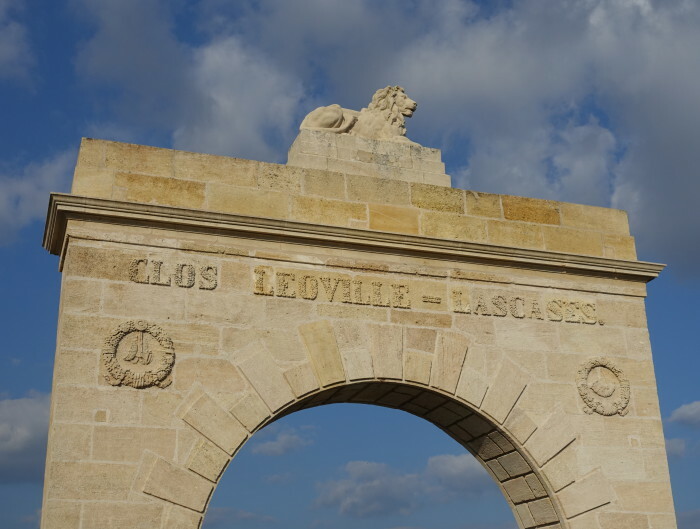 I drive on and stop at Léoville Las Cases where, like the famous lion that adorns the portal, the wines of the estate raise their haughty, imperious lineaments. A little further away, in Montrose, I stop for a long while in front of this 2016 vintage that encompasses all the magic of the year. 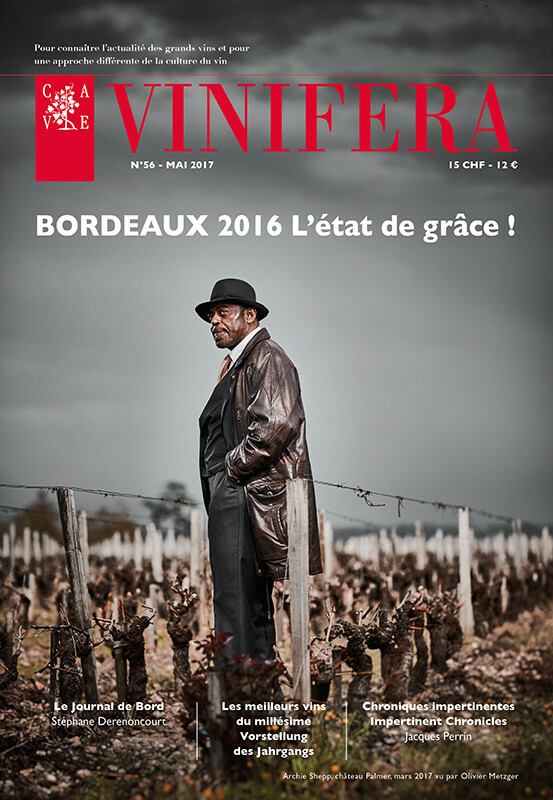 Vincent Decup, the cellar-master, speaks of the estate with a quavering voice: “Montrose is a comet, it goes very fast. 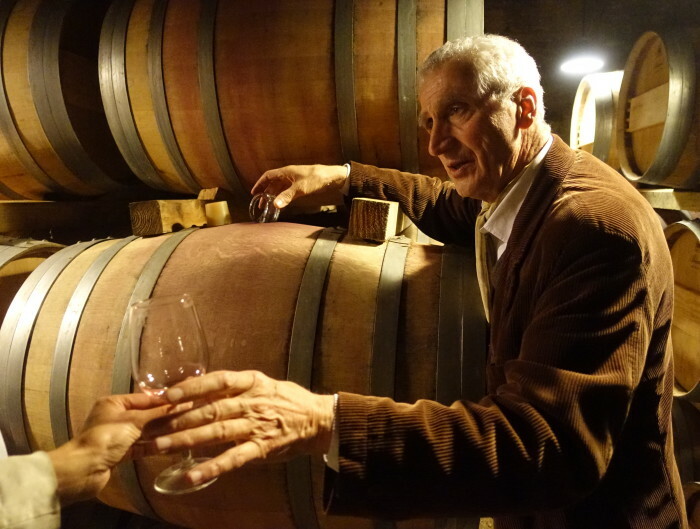 Financially, it can create things in biodynamics that Tronquoy cannot afford, yet it benefits from all our exchanges.” The comet has given birth to a dancing star; and since the gods show favour, there is no doubt that the party will carry on in Calon-Ségur. *Free Translation; the original is available in French only.